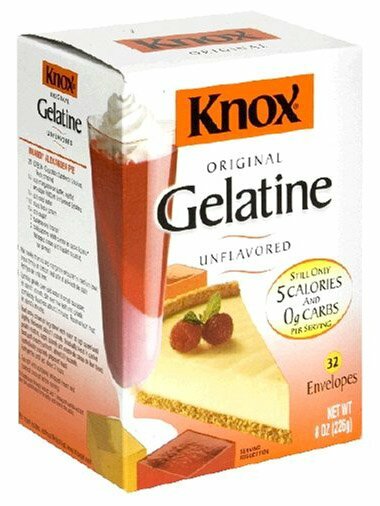 Growing up my mother always made a snack called Knox Blox. Knox Blox was an all time favorite at my house. Now that I am mommy I have continued the tradition and often make Knox Blox for my girls. What’s nice is they are different and hardly anyone I know has ever heard of them. 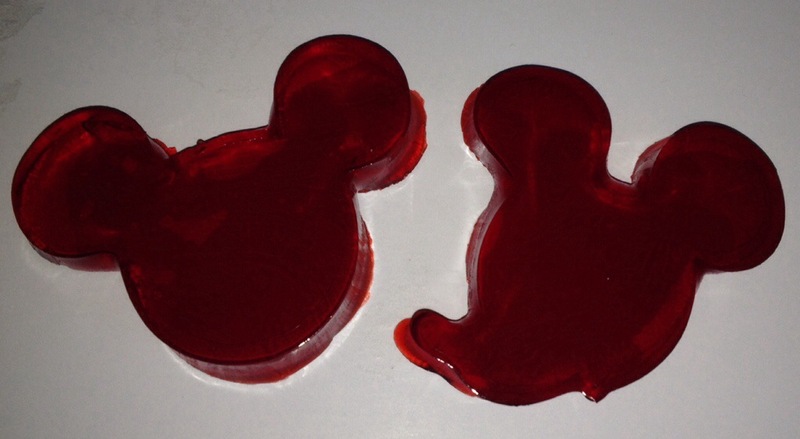 They taste just like jello but without all the mess. They are actually hard and you can hold them in your hand. People always think I am taking about Jello Jigglers when I tell them about Knox Blox but they are different. You can’t even find the recipe for them on the box of jello or knox! I always have to call my mother just to make sure I have the amounts correct every time I make them because I can rarely find my recipe cards. I have been busy planning my DisneySide at Home Celebration and trying to find a unique way to show my Disneyside. I was struggling to find something different when I realized Mickey would make a perfect Knox Blox. make a perfect Knox Blox. 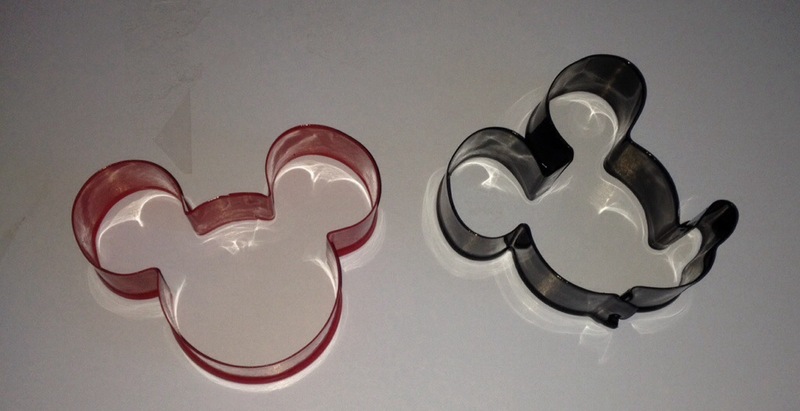 Using the Micky Cookie Cutters provided in my DisneySide at home Celebration Kit I was able to make adorable Mickey Knox Blox. The recipe for Knox Blox is super easy. 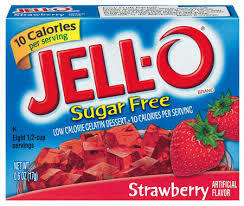 * 3 small boxes of Jello any flavor- I always use sugar free which makes them a great snack for me too! Pour four cups of boiling water into a 13X9 pan. 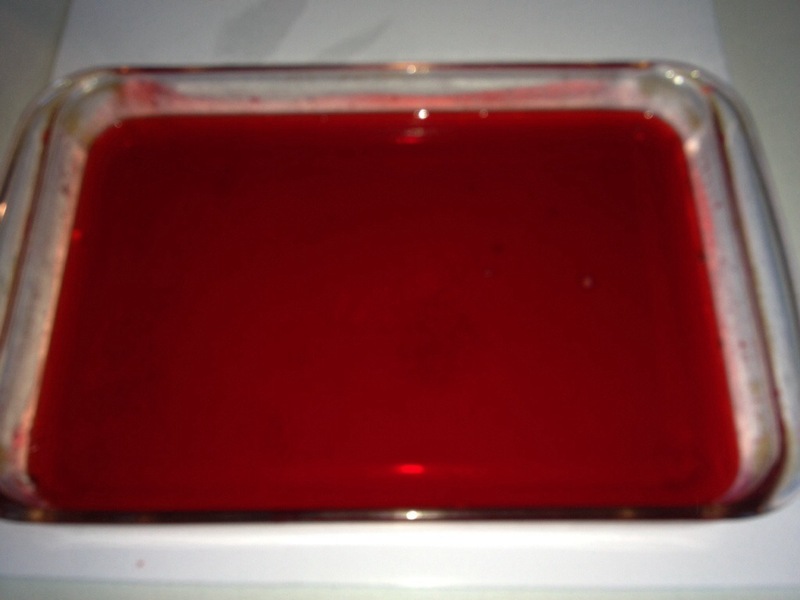 Stir in the entire box of Knox, which contains four packages and all 3 boxes of Jello. The key is to stir really well and make sure all the jello dissolves. Let harden in the fridge overnight or for several hours. When I make it in the morning my kids are constantly testing to see if it’s ready. 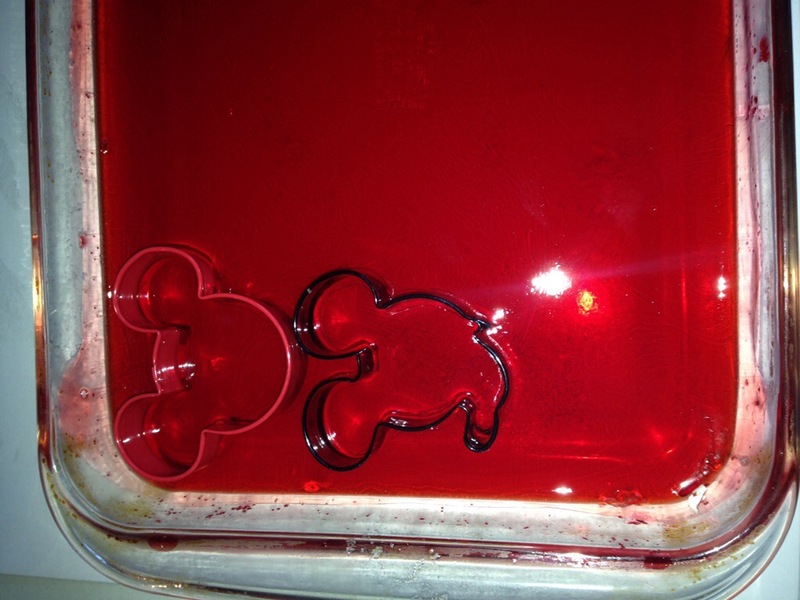 Then using Mickey Cookie Cutters cut out your Mickeys. They will peel right out of the pan. One pan made 12 Mickeys. 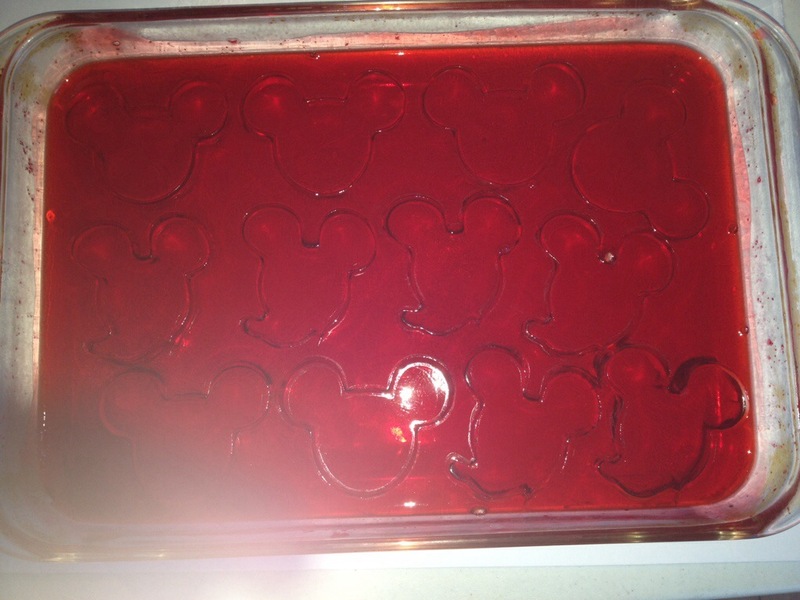 This entry was posted in Disney, Food & Snacks, Recipes and tagged American Tourister, cooking, disneyside, disneyside at home celebration, Home, Jello, Knox, Knox Blox, Mickey, The Walt Disney Company. Bookmark the permalink. Those Mickey Mouse cutters are awesome..